Question: what is the best free sports app for my iPhone 6s? I wanna watch Super Bowl live video and NCAA matches , also free stream sports show. Answer: the top free sports apps for iPhone iOS are innumerable. Different standards for different users to define the best. Read on the following iPhone sports app review and you may find the best one for you based on your criteria. And it also covers the top free sports app for Android and Apple Watch, in hopes that it will be helpful for other users. Now you can free download and install this free sport app for iPhone iPad and Android, respectively from App Store and Google Play. With it, you can free watch live video of 65+ NCAA March Madness Championships on mobile devices and stream NCAA video from iPhone iPad to Mac/Windows for watching on 4K/5K Retina display with the help of 5KPlayer. MacX MediaTrans, a professional app to sync sports game videos 2016 Rio Olympic, 2016 UEFA live, matches, theme song videos & music from computer to iOS devices in one click without formats incompatibility. 2016 is also the big year for football fanatics, cuz we have the inspiring 2016 UEFA champions. 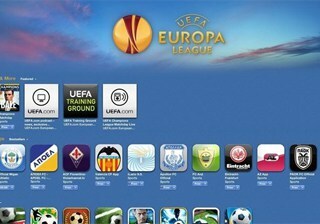 And this iOS Android sports app brings comprehensive coverage of European football direct to your hand-held device, including UEFA Europa League, UEFA EURO 2016 qualifying and UEFA European Championship, etc. 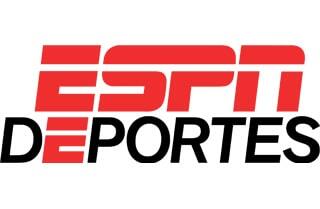 Wanna keep an eye on the latest sports news and scores? Then ESPN is your No.1 choice to give you fast access to the up-to-minute news and scores about rugby, NBA, Super Bowl, favorite teams and leagues. You can also apply this free sports app to live stream video and audio of sports matches on iPhone iPad Android as long as you have Wi-Fi. This is a booming free sports app for iPhone iPad Android users to watch NBA basketball matches from 2016 to 2017 and it also instantly provides the latest live scores of each match to you. And there are numerous subscription options for you: BA League Pass, NBA Team Pass, NBA Single Game and NBA League Pass Audio. MacX Video Converter Pro, provides you with World's No.1 fast speed to free download sports videos, sports HD movies, world cup theme songs (2016 UEFA), Shakira album songs from YouTube, Vimeo, Vevo, etc. 300+ sites to any iPhone iPad Android. Also convert recorded sports video for YouTube upload. Multifunction, this is the proper assessment for this free app for iOS 12 and Android. It's born to offer you an easier and faster way to get the latest news, scores, stats and highlights about varied sports (2016 Olympic Games incl.). 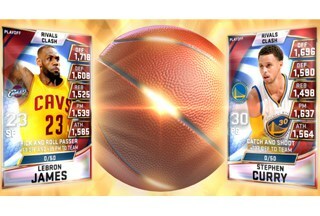 Particular outstanding points in the app are the extremely detailed sports player, team and game statistics. So you can catch up what you want anywhere anytime. 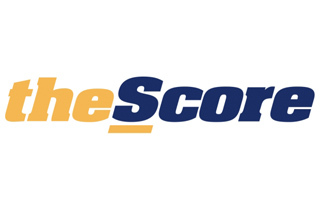 Wanna get the latest news and scores about the NCAA March Madness? Don't miss this free sports app for Apple Watch. 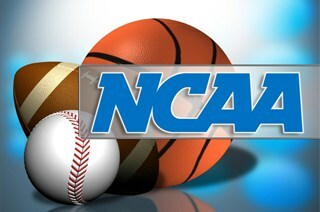 It's regarded as the best choice to follow NCAA March Madness, NFL, NCAA Football, MLB, NBA, NHL, EPL, La Liga and all major sports. On top of sports app for Apple Watch, it's still compatible for iOS 8 later iPhone iPad. Let the fun find you with the amazing features from this free sports app Apple Watch. 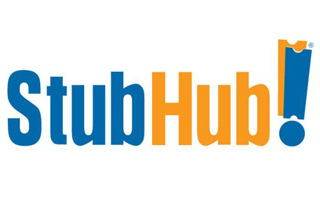 It's more than a sports new, scores checker, but also a ticket purchase app for sports games, concerts and theater shows ticket. It supports you to use Apple Wallet and Apple Pay to purchase the game tickets, as well as tickets sales if you can't go. 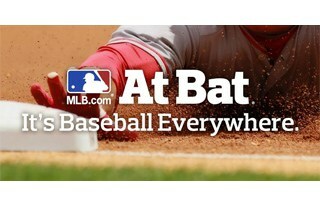 For baseball fans, here comes the good news: your beloved baseball sports app for Apple Watch comes back with new updates to provide you with the MLB season with live Spring Training baseball from the Grapefruit and Cactus Leagues. So you can use it to watch live videos of Spring Training games or listen to available radio broadcasts of Spring Training games. 5KPlayer-aid you to free airplay sports live video like 2016 Olympic Games from small-screen Apple Watch to Mac/Windows for bigger sharper screen watching. 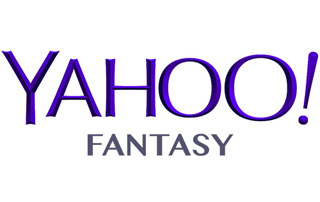 The winner of best fantasy sports app for Apple Watch is no doubt the Yahoo Fantasy. Why say so? This Apple Watch sports app covers anything you need about sports, daily highlights, the best in full season Fantasy Football, Baseball, Basketball, 2016 Olympic Games and Hockey. You can install only one sports app, but own all the sports in hand. A real fan would devote considerable attention to what is happening to his favorite team, unwilling to miss any detailed part about them. 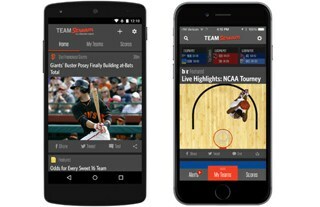 If so, this free sports app is specially designed for you, letting you get the first-hand news about your favorite team after you download this app and join the fans club of your favorite team. You can also comment on this free sport app.